Function Factory is committed to offering a fitness experience that suits you. 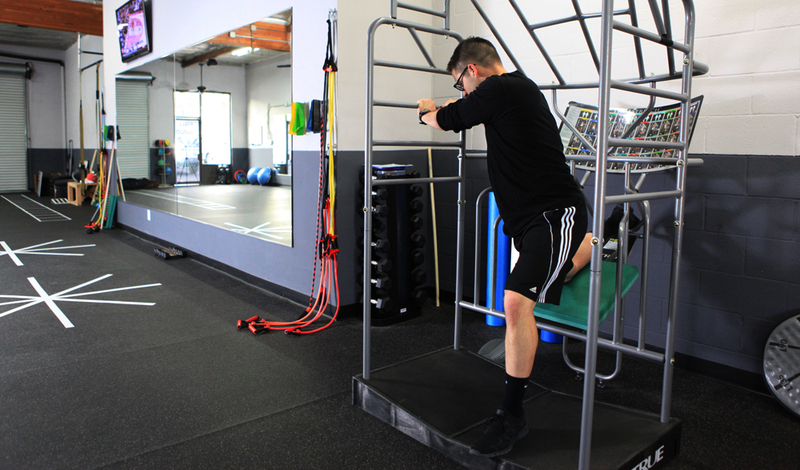 Whether you hope to lose weight, build muscle, or improve your overall health, Function Factory can help. We design personalized training programs that help you achieve your goals. With motivation, education, and collaboration, we partner with you to reach optimal health and wellbeing without the risk of injury. We pride ourselves on our space and your space. We are more than a facility. We offer you the tools, the energy and enthusiasm, to realize your goals.